3D Text Logo Animation Design | Aurora3D Software: Website published! 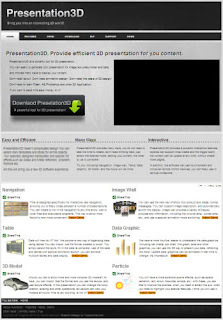 Presentation3D provide efficient 3D presentation for you content. will soon publish more content for everyone.